Kids love Paneer. 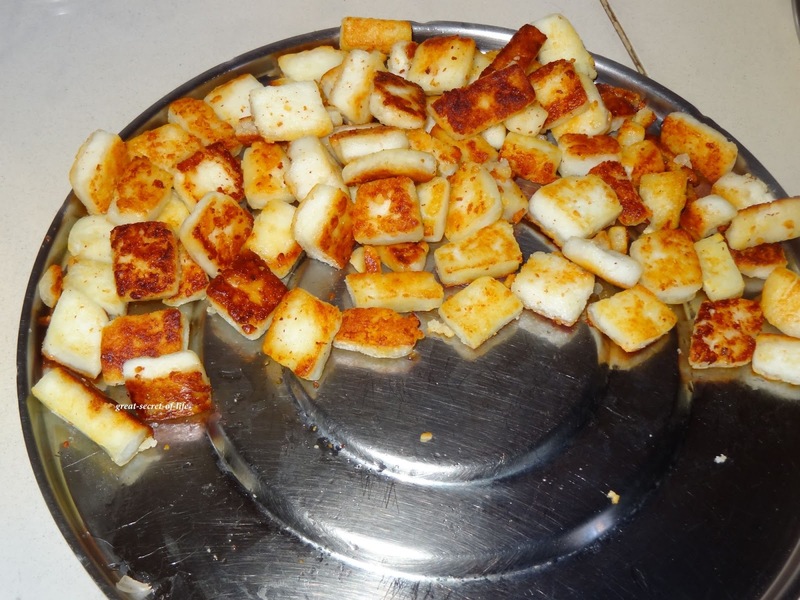 Any dish with Paneer is hit with them. 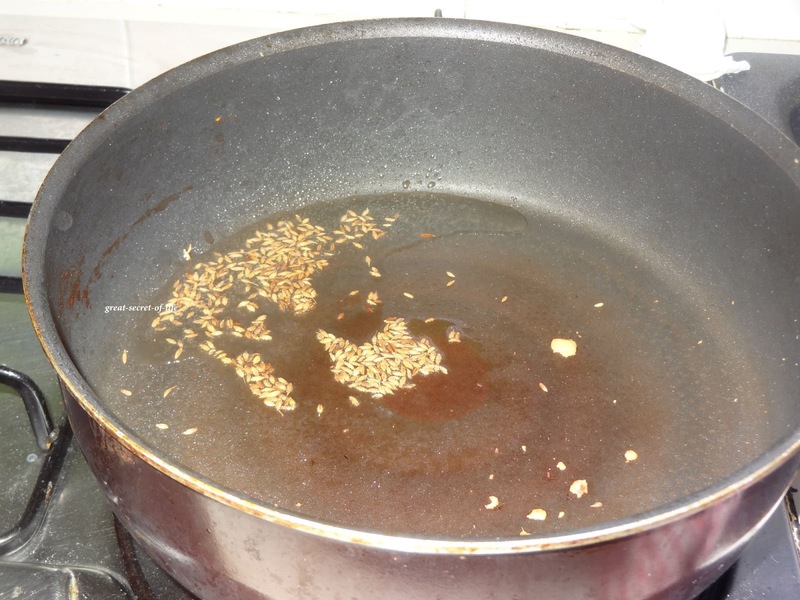 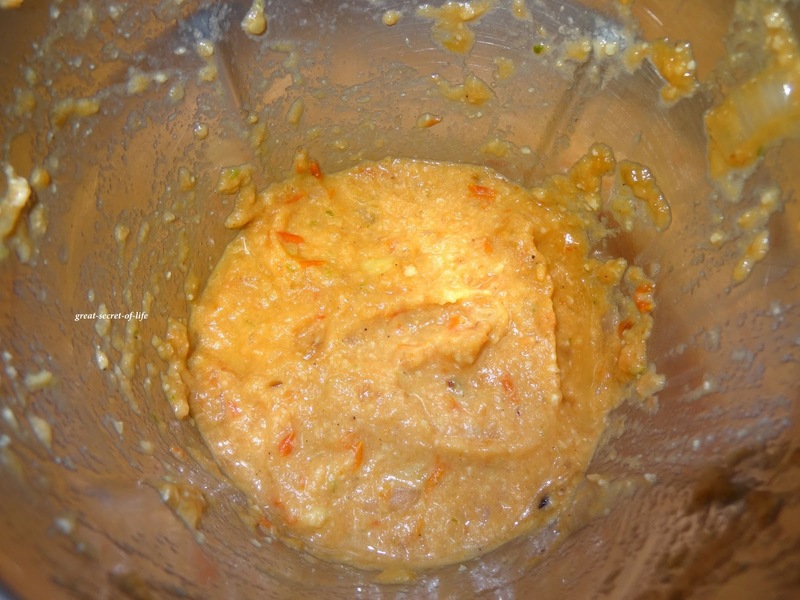 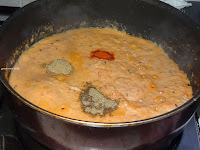 Most of the time I try to do Gravy type of vegetables for Chappathi. Last week when we had our dinner out we have ordered kadai paneer. And everyone liked it. So I wanted to try it out at home..Luckily I had all the ingredients at home. 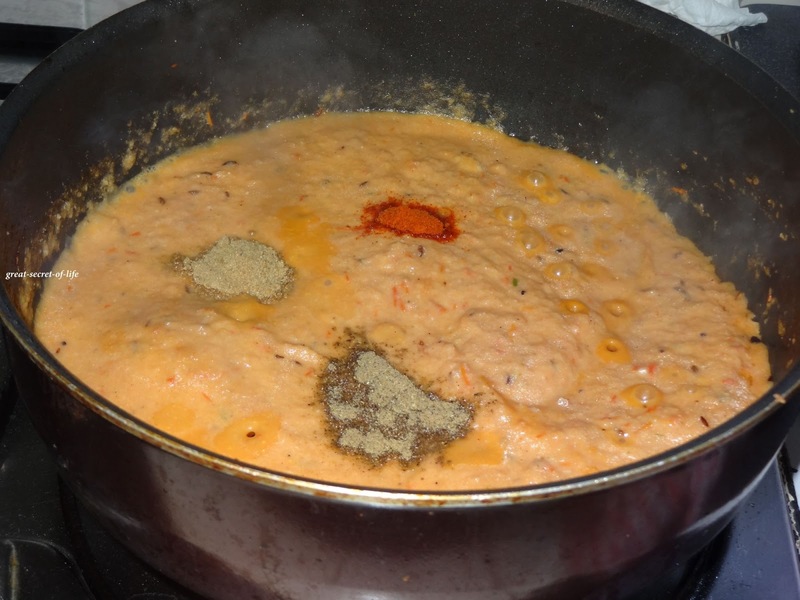 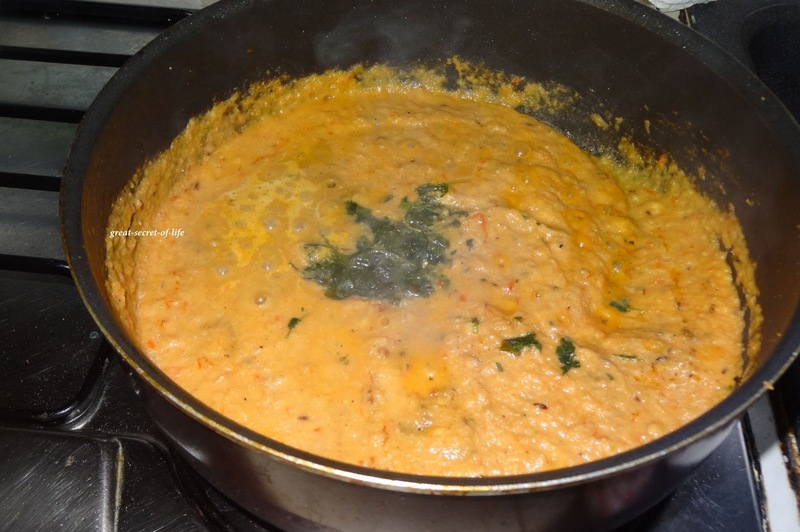 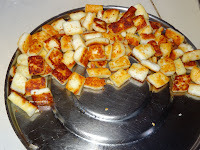 It is one of the easiest Paneer dish. 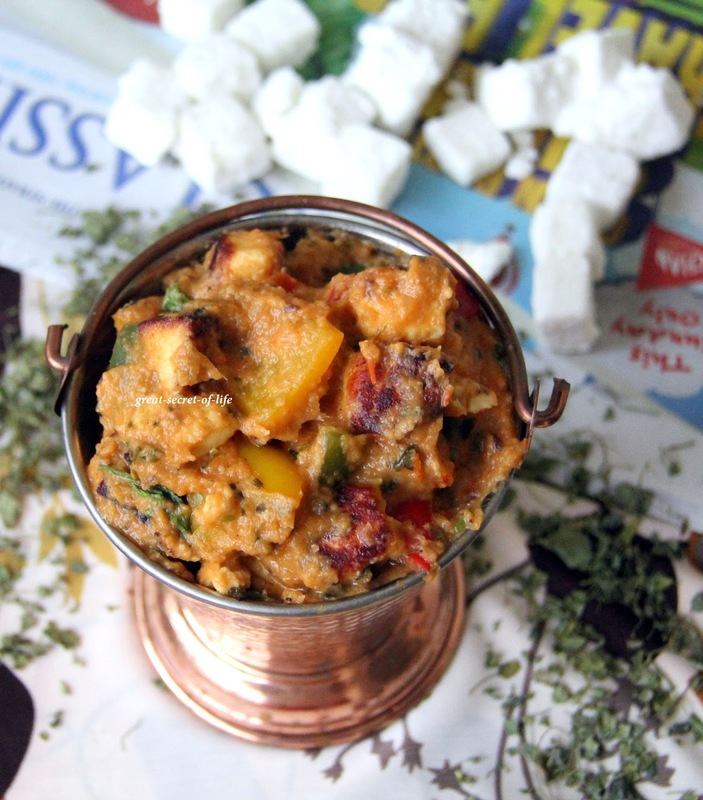 delicious paneer curry with awesome clicks. 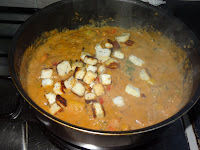 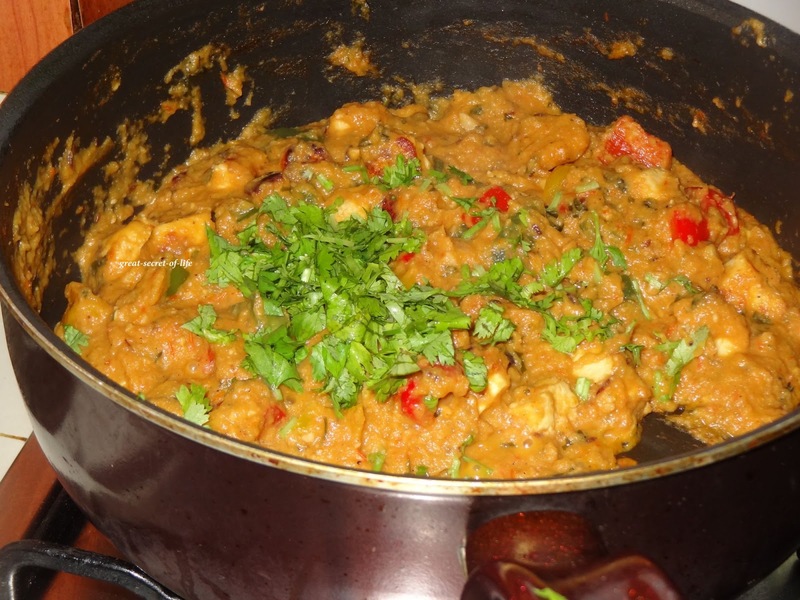 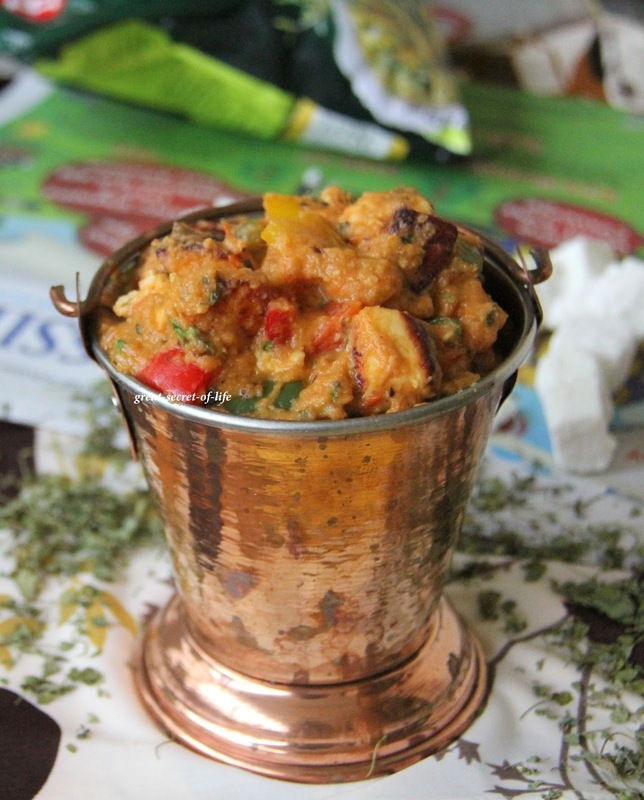 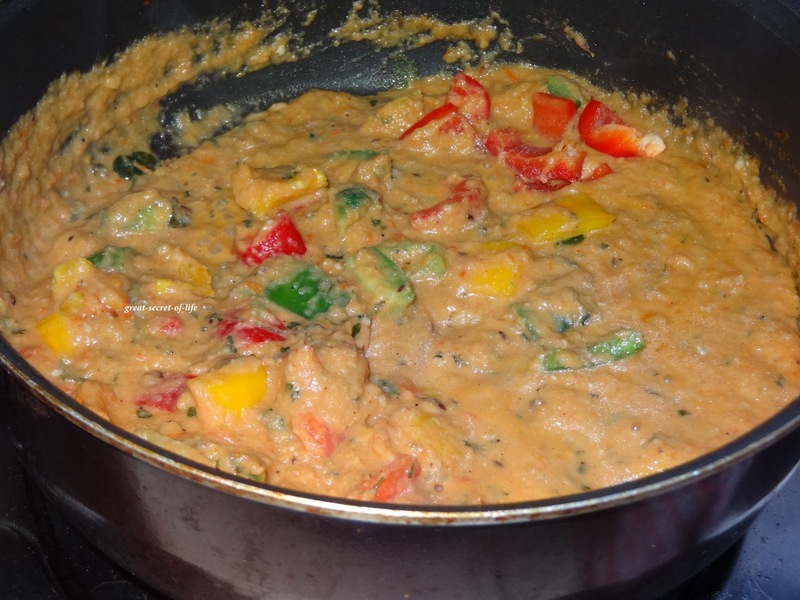 wow thats an very very delicious and yummy kadai paneer dear :) looks fabulous !! 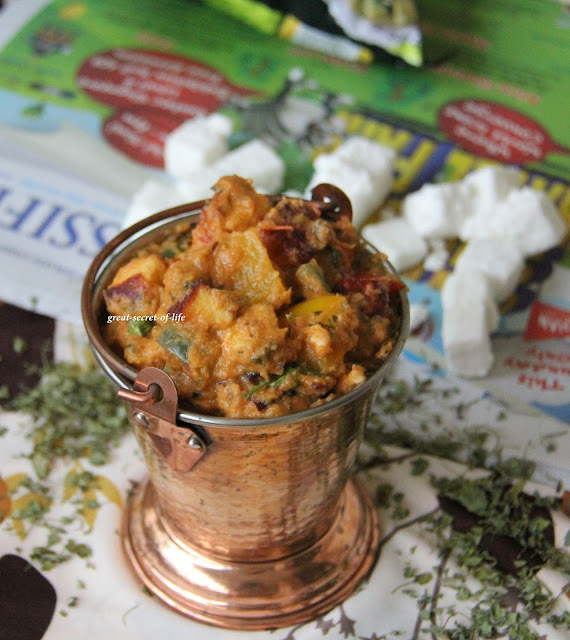 Rich and delicious Kadai Paneer.. Looks inviting! Rich and delicious, looks fantastic..
yummy kadai paneer, looks delicious.